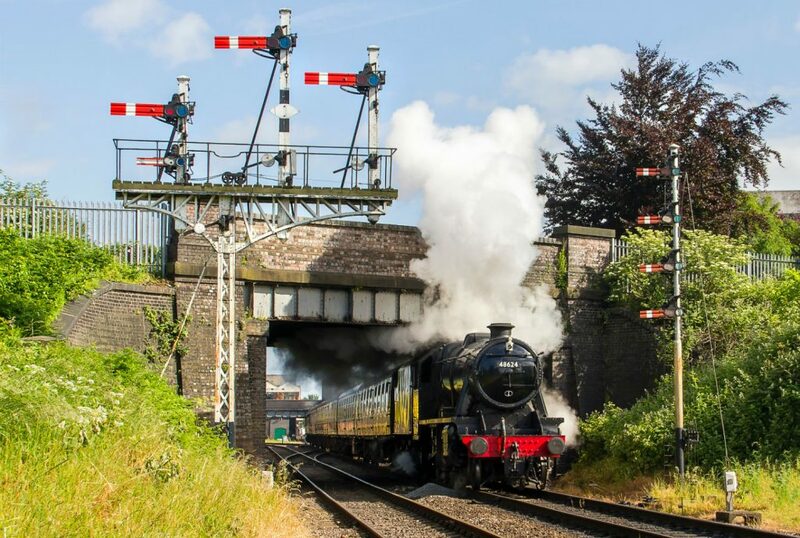 Loughborough is a hidden gem nestled in between Leicester and Nottingham, but don’t underestimate its town status, as this is a town with a BIG personality. From your first visit you’ll discover the strong sense of student community, in fact everywhere you look you’ll see students. This town encompasses everything you could possibly want as a student; a bustling town centre with shops, bars, restaurants and clubs. If you want to head into a city, then Nottingham and Leicester are both just 20 minutes away by train. At CRM Students, we offer a range of student accommodation in Loughborough suitable for all budgets. Whether it’s a flat to share with a group of friends or a studio for extra privacy, we’ve got a room for you. 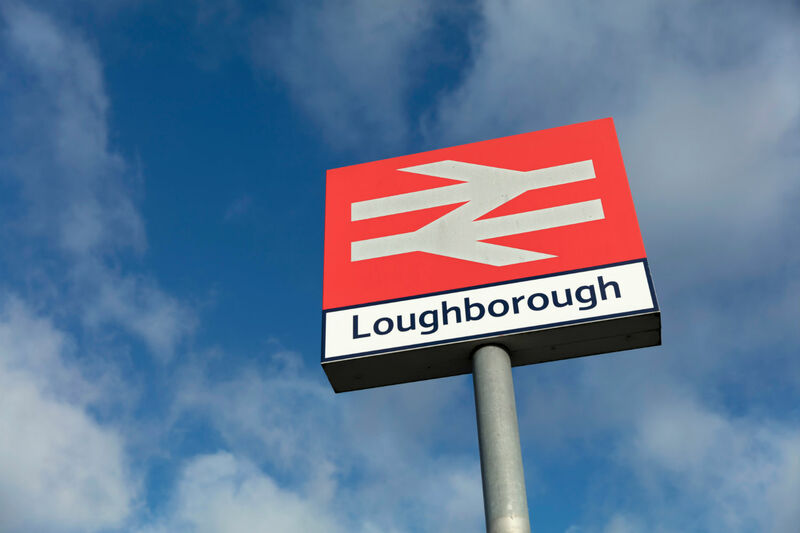 Perfectly located in the most popular area in Loughborough, you will find a comfortable environment with a friendly community, helping to make your time in Loughborough some of the best years of your life. Chocolate Alchemy Café – Homemade treats galore!